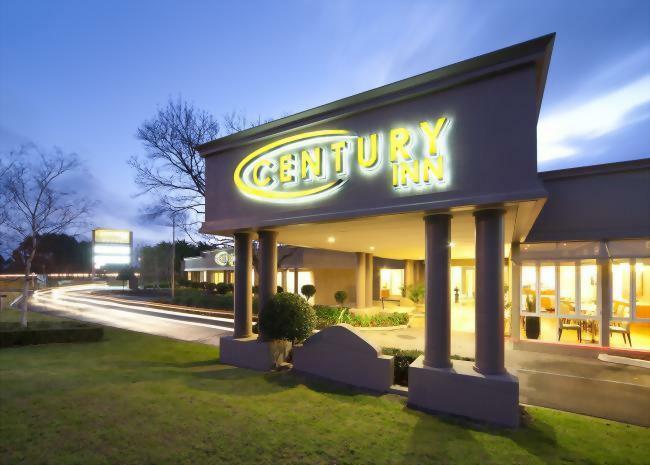 Enjoy your visit to Victoria, Australia, with a stay at Century Inn. 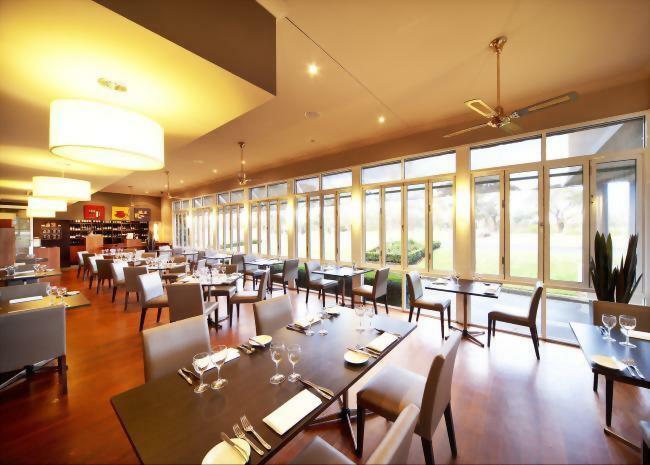 Conveniently located in the popular Traralgon area, off Highway M1, this modern 4-star hotel features relaxed accommodation ranges from simple rooms to contemporary suites. Visitors can stop by the hotel’s modern fitness center for a workout or grab a bite at Terrace Café, which serves local cuisine and is open for breakfast, lunch, and dinner. Rooms at this upscale motel get the details right with pillow menus, iPod docks, and bathrobes among other amenities. The award-winning Terrace Café and Restaurant is onsite to serve breakfast, lunch and dinner with a rich menu that includes goat’s cheese fritters, Grilled Atlantic salmon, roasted butternut pumpkin, and poached duck breast.